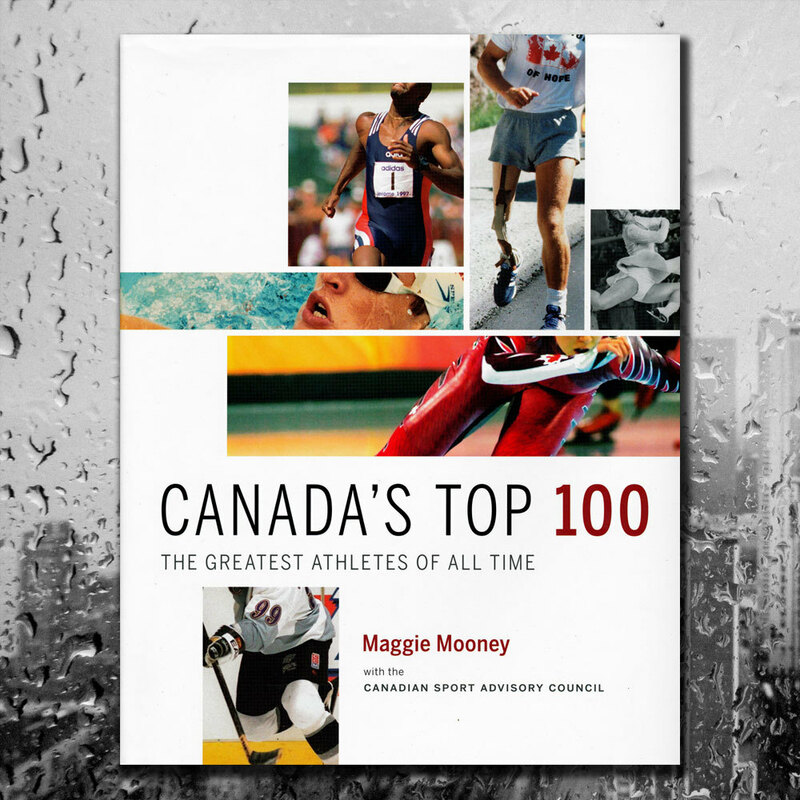 This is a CANADA'S Top 100: The Greatest Athletes of All Time Hardcover Book. Reminisce about the exploits and achievements of Rocket Richard, Larry Walker, Steve Nash, and Nancy Greene, as well as Clara Hughes, Elvis Stojko, Lionel Conacher, Gaetan Boucher, and Lennox Lewis. Remember the thrill of watching Bobby Orr, Sandra Post, Rick Hansen, Barbara Ann Scott, Percy Williams, and eighty-six more. Who's number one? Which athletes rank in the top ten? Sports fans love a good argument, and this book is sure to spark debate, discussion, and national pride, while acknowledging the joy, athleticism, strength, and diversity of Canadian athletes. The list of 100 athletes was compiled by a team of veteran journalists and sports experts, including "the voice of the Vancouver Canucks," Jim Robson; ace writer Jim Taylor; the Vancouver Province's Cam Cole; the Globe and Mail's Gary Mason; Canadian Sports Hall of Fame advisory board member Wendy Long; Toronto Star's Mary Jollimore, cbc Radio's Robin Brown; and many others. At SPORT AUTHENTIX INC. we guarantee the 100% authenticity of our products. Each signed piece of memorabilia comes with a hologram and a Certificate of Authenticity (COA) from SPORT AUTHENTIX INC.. This certificate is your assurance that the accompanying item has been personally autographed by the sports personality listed. This is a stock photo. This is an unsigned book. We take tremendous pride in offering the highest quality of genuine sports memorabilia.